Clive Thornton Radley MBE (born 13 May 1944, Hertford, England) is an English former cricketer, who played eight Tests and four One Day Internationals for England. He was selected as one of the five Wisden Cricketers of the Year in 1979. His batting average in Tests (48.10) was substantially higher than he achieved in all first-class cricket (35.44), despite his not making his Test debut until the comparatively advanced age of thirty-three. Also an acclaimed fieldsman, after years of scurrying accumulation for Middlesex, Mike Brearley's accession to the England captaincy did his international cause no harm. 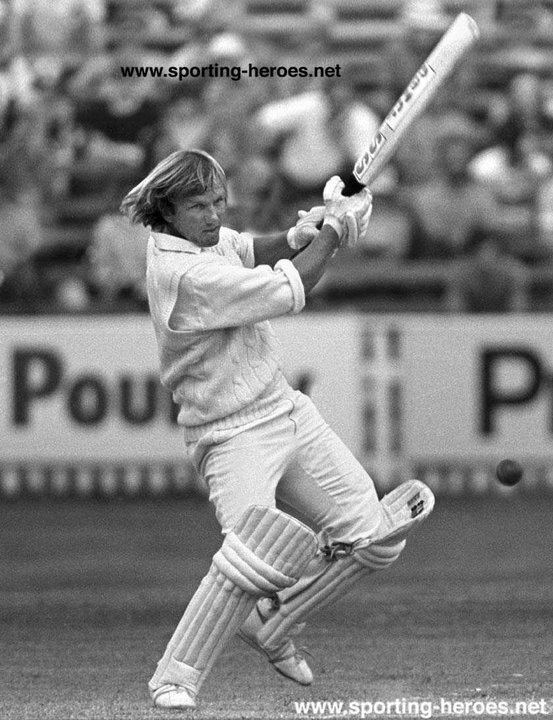 His brief Test career, however, was ended prematurely by a bad blow to the head in the first match on the 1978/79 tour of Australia. He is one of the few international cricketers to make a century in his last One Day International, against New Zealand in 1978. He represented Norfolk in 8 Minor County matches in 1961 and Middlesex in 62 2nd XI matches (1962–90) and 520 First-class matches for the 1st XI (1964–87), making 46 hundreds, with a best of 200. He also played for Auckland in New Zealand in 1984/85. On his retirement as a player, he served as the 2nd XI coach of Middlesex (1988–90) until his appointment as MCC head coach in 1991 (in succession to Don Wilson) where he remained until his retirement in 2009. He was appointed Member of the Order of the British Empire (MBE) in the 2008 New Year Honours for services to cricket. He was elected to serve for a two-year term as the 22nd President of Middlesex County Cricket Club at its 149th Annual General Meeting at Lord's in April 2013 succeeding the popular Geoff Norris.